The Weighted Containment Booms are typically used as a precaution to accidental spills and stormwater pollution offering you a flexible approach to your environmental management. 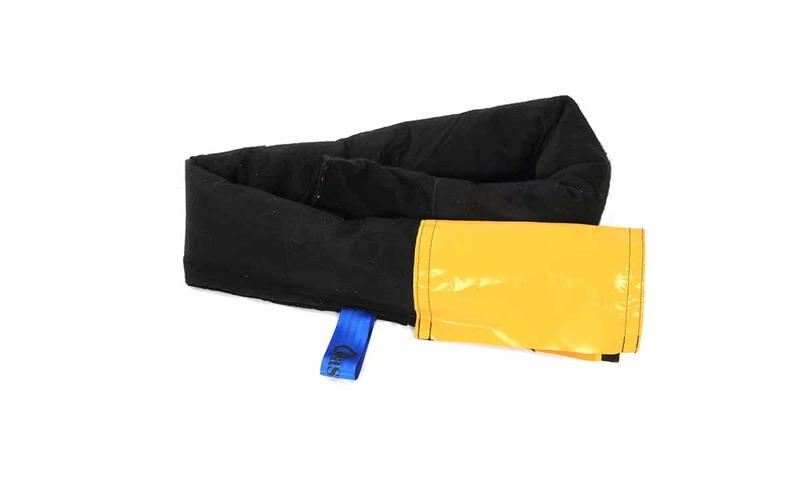 Manufactured from PVC, filled with gel and wrapped in a robust geotextile material for a better seal, the Chatoyer weighted containment boom can be easily shaped around a drain pit or the source of a leak to direct or contain a liquid a spill. They are easy to transport and store. 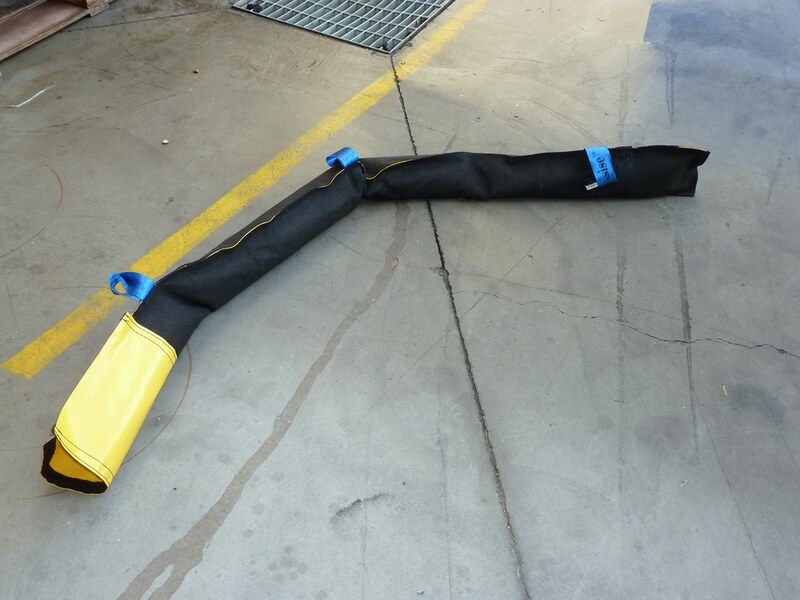 Multiple weighted containment booms can be joined by the yellow PVC cuff to form a longer containment boom.